Let us brighten your day with our window cleaning services! 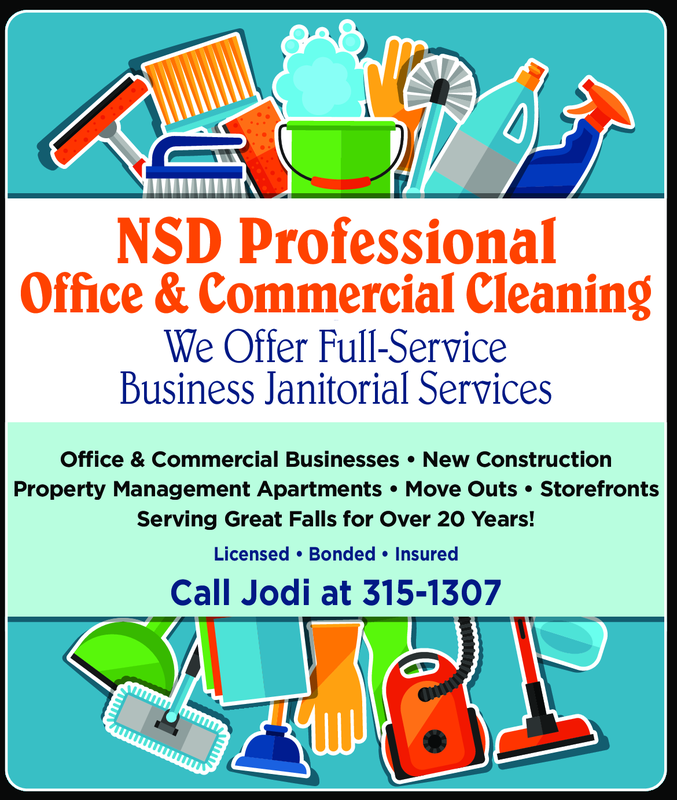 Give NSD Professional Window Cleaning a call today! 10% Off Window Cleaning - Residential & Commercial!